A little change of scenery for this post only, folks. 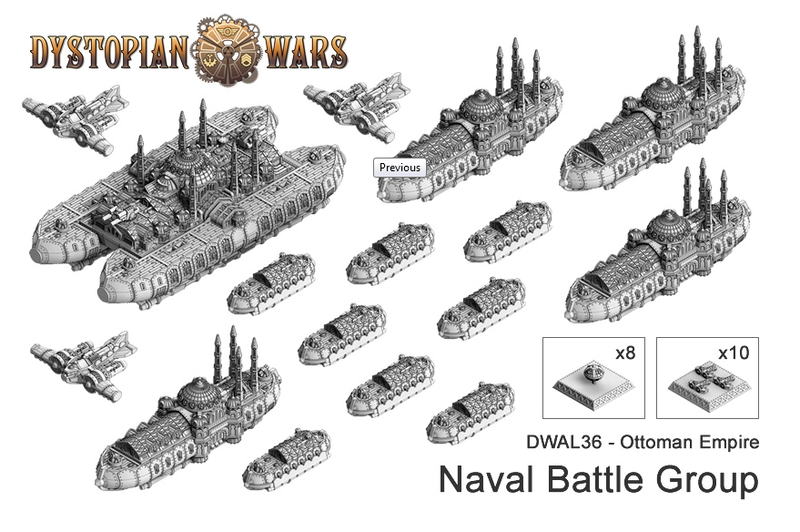 As some of you probably know, Spartan Games just announced the release of their Ottoman Empire Naval Battle Group.. thing for their Dystopian Wars game. The models look cool and what not. I don't really play the game and only know of one other person who partakes (@ Brian's A Gentleman's Ones) , but as a proud Bulgarian firstborn I really want to buy the entire range of Ottoman Empire ships, paint them beautifully, and set them afloat in my bathtub just so that I can pretend to be a Bulgarian Godzilla/Kraken monstrosity and crush, kill and destroy every single Ottoman ship. A man can dream. A maaan can dream. 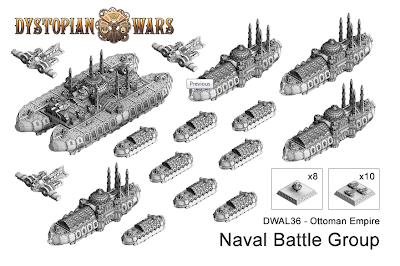 I really want to buy the entire range of Ottoman Empire ships, paint them beautifully, and set them afloat in my bathtub just so that I can pretend. 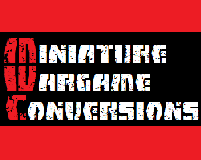 This web site is completely unofficial and in no way endorsed by Games Workshop Limited.. Simple theme. Powered by Blogger.